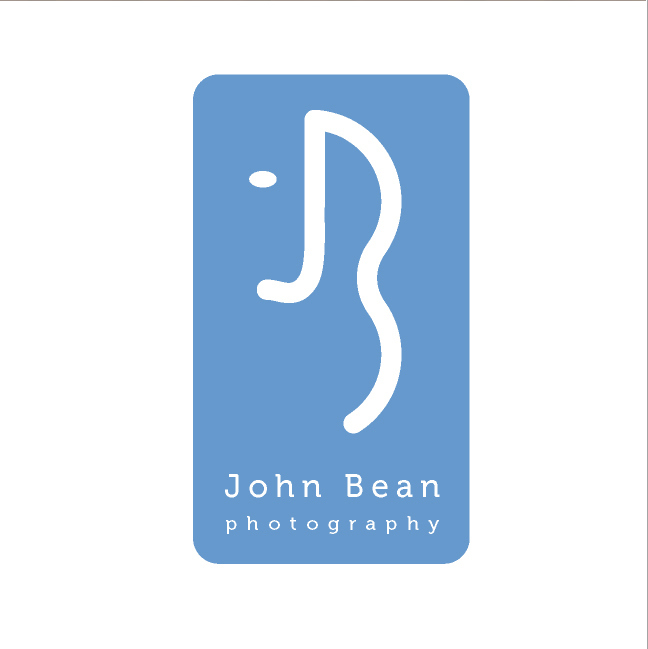 John Bean shoots model and product photos for clients like Eddie Bauer, Avon, Dannon, and Jockey. So when he asked me to design his logo I knew he would have as discerning an eye for his mark as for his images. Starting with his initials I took license with the letterforms to create a stylized monogram which doubles as an impressionist female face. Even John didn't see the muse at first but agreed that once revealed it seems obvious. A flash animation introduces the logo on the website I designed for him as well.